While most updates are meant to fix issues on your devices, some of those actually cause issues for you. Many users have complained about the Android update lost contact scenario. If you are in such a situation and have lost your contacts due to an Android update, the following guide should help you recover them on your device. Let's check out a few ways to recover lost contacts on Android:. 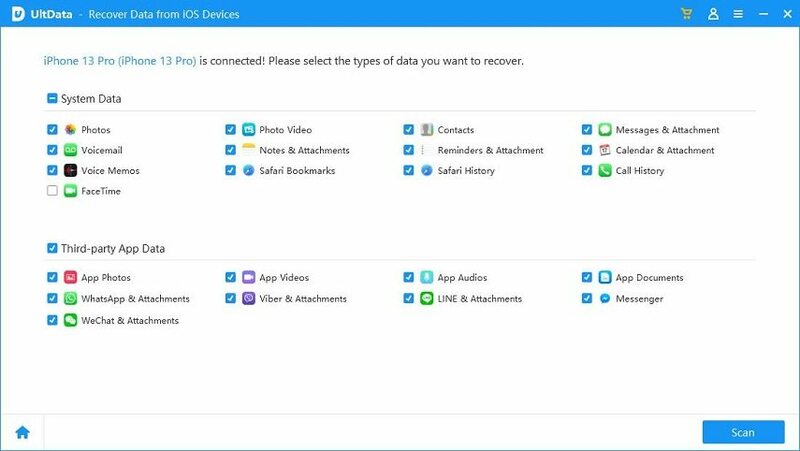 Use this method if you had created a backup of your contacts before you updated your device and you lost your contacts. We will demonstrate how to restore contacts from a .vcf file you have stored on your device. Launch the Contacts app on your device and tap on three-dots in the top-right corner and select Settings. Scroll down on the following screen and tap on Import/export. On the following screen, you will be able to select where to restore the contacts from. Tap on Import from .vcf file. You will be asked where you would like to save the imported contacts. Choose an option by tapping on it. Step 1: Download and launch the software on your computer. Connect your device to your computer using a suitable cable. Enable the USB debugging option on your device by following on-screen instructions. Make sure to follow the instructions that are for your version of Android. After that, a prompt will appear on your device where you need to tap on Allow. Then, hit the Start button in the software to start scanning your device. Wait for a few minutes and all of your erased contacts will be recovered to your device. If you don't like the stock backup feature to backup your contacts and you would prefer something from top third-party vendors, the following section will help you out. We present the 3 best Android contacts backup software for you to use. Contact Backup, as the name implies, is a contacts backup software for your Android device. With over a million downloads, it has become everyone's favorite tool to backup phone contacts. After installing the app, all you need to do is tap on the Backup option and it will backup all of your phone contacts. The app is available at no cost on Google Play Store. Super Backup & Restore is yet another contacts backup app for Android devices. 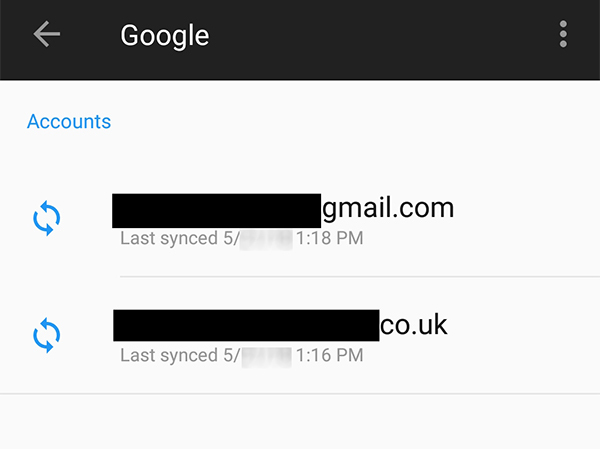 Not only does it help you backup contacts but it helps you backup other data as well on your Android device. With just a few taps in the app, you should be able to create a backup containing all of your phone contacts. Restoring the contacts is as easy as backing them up. Fire-up the app and you will find the restore option. The app can be obtained for free from Google Play Store. MCBackup stands for My Contacts Backup that prepares a VCF file of all your phone contacts and emails it to you as an attachment. That way you have a copy of all of your contacts in your email and you can easily import it into any app and your contacts will be restored. It supports offline backup and can be downloaded for free from Google Play Store. If you are facing the Android update lost contacts situation, you now have multiple ways to recover the lost contacts on your device as shown above. Even if you don't have a contacts backup, you can use a software like Tenorshare Android Data Recovery to recover your contacts.